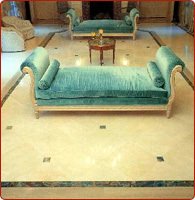 Marble is not only a form of rock which is composed of Dolomite and Calcite but it is a stone that has made history. 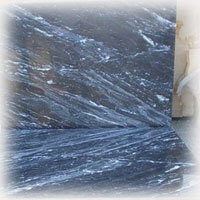 Marble is very widely used to form sculptures, monuments and it is used as in building houses. 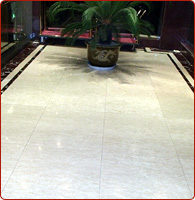 This stone has a wide acceptability and is widely preferred due to its softness and rich look. The most beautiful example of this stone is the Monuments of Love – The Taj Mahal, undoubtedly the monument itself is very beautiful but the use of marble added to its beauty. Marble comes in many colors, but the most preferred is white as this gives a very rich and sober look. 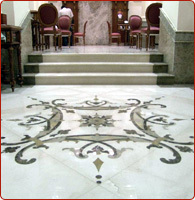 Marble Tiles comes in many shapes and sizes like the huge blocks, after that their finishing is done and a proper shape and size is given to them. 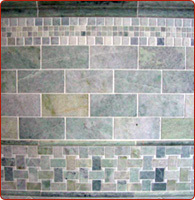 Marbles are available in big blocks as well as in tile size. Since it is very difficult to maintain the larger blocks and these are expensive too, it is better to opt for small size ones. 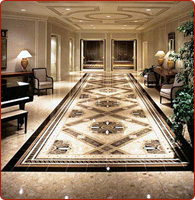 The Marble Stone is one of the most durable stone to be used as a sculpture or in building construction. 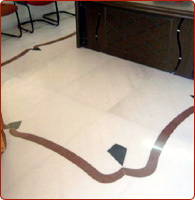 The marble do differ in their looks as there are marbles which are dull and are less costly and some are too shiny. One needs to have the basic idea while purchasing the same. 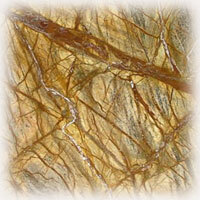 The various color in which this stone is available at ENS are – white, pink, ocean green, amazing black, dreamy yellow. 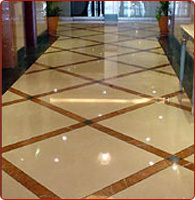 Marble is a comparatively soft stone so less preferred in areas specially kitchen. 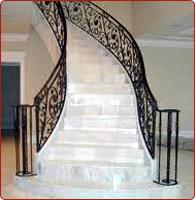 Marble sculptures are very widely available everywhere and are very beautiful. Marble from three sides is used in order to create these sculptures, these sculptures are very nice but proper care needs to be taken. 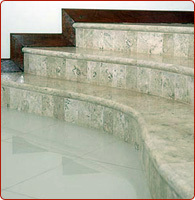 Marble should be handled by professionals because if the same is handled carelessly the stone will lose its grace. Marble is even used to make various statues of famous personalities as this stone is very graceful and have a long life too. We have the largest collection of marbles in all shapes, sizes and colors. 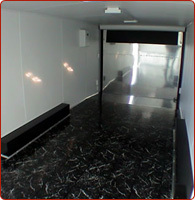 From marbles stone sculptures to the marble slabs for flooring and all marble stone needs, contact Elegant Natural Stones.